Double beam design eliminates ankle stress and provides consistent resistance throughout full range of motion. Pivoting press plate rotates both forward and downward to target thighs, hamstrings and glutes. Extra large, extra wide, non-slip rubber covered press plate will handle the big guys. 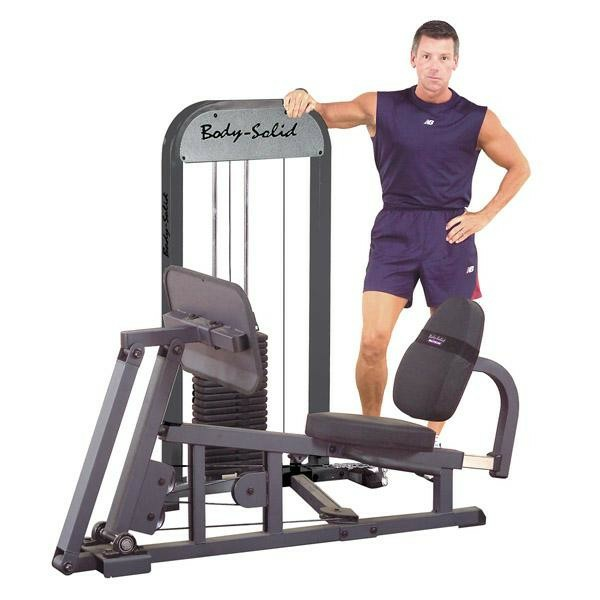 It’s built for safety, comfort and exercise variation. Side stability handles lock you in place. Commercial grade, precision engineered pillow block bearings for smooth movement and tighter tolerances.